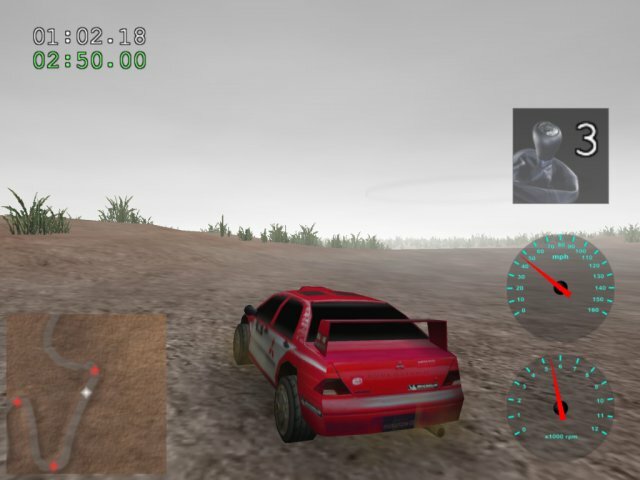 Trigger is a free 3D rally car racing game. Fun for all the family! You race a sequence of 6 courses, with increasing levels of difficulty. Trigger is highly customisable, and it's easy to add new levels and vehicles.